Picking the right tequila is integral to making a perfect margarita. Although the mix, fruit and juice are still important aspects when you turn on your frozen concoction maker, it's the tequila that can really make or break a margarita. Check out some of the best brands of tequila that can help you take your frozen cocktails to the next level. ​Milagro isn't as expensive as other tequila options at just over $20, but it's much better than the price would indicate, Serious Eats explained. This fresh-tasting tequila is better for mixing than sipping alone. In a blind taste test, Serious Eats said that everyone enjoyed the margarita made with Milagro. Use it for your margarita or another frozen concoction, like a tequila sunrise. The Huffington Post recommended Margaritaville® Tequila Silver, while advising against some other well-known brands for tasting too bad. Margaritaville® Tequila Silver was selected for its strength and smooth taste, which make it great for mixing. It's 100 percent agave, which the online newspaper explained is a big factor in not leading to hangovers. Silver or gold, good tequila is critical to a tasty margarita. At $40 and 40 percent alcohol, this lesser known silver tequila was rated one of the best by Wine magazine. Known for its sweet taste and peppery finish, this unaged liquor can be sipped by itself or make a substantial addition to your next margarita. At 100 proof, or 50 percent alcohol, 1800 Select Silver is stronger than many other tequilas it competes against, Bloomberg Businessweek explained. In addition to having a high amount of alcohol by volume, the magazine also pointed to 1800 Silver Select for its complex flavor and reasonable price. 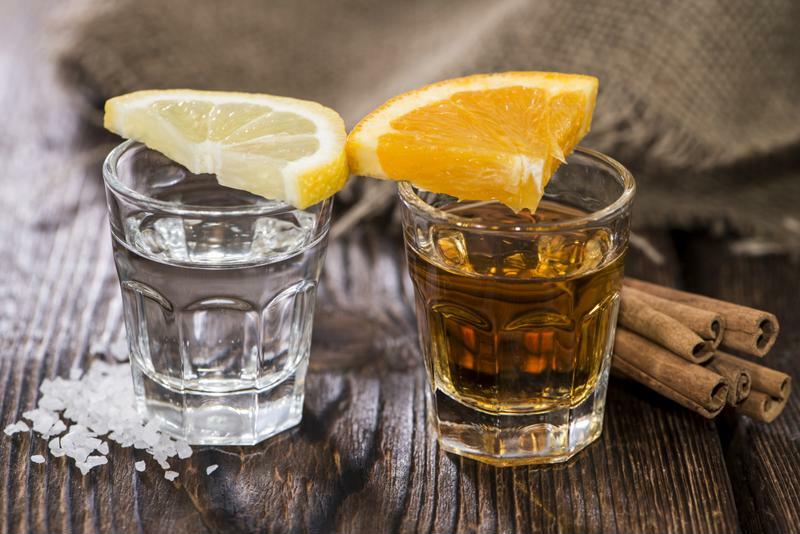 GQ magazine went right to the source to find out which tequila is the best. It found that El Jimador is the best selling tequila in Mexico, the home of tequila. Try the silver or blanco variety of this 100 percent agave drink for the best margaritas. With a differently shaped bottle, Espolon may catch your eye in the aisle, but according to Serious Eats it lives up to its design. The website said it's less crisp and light than others, but its peppery, sweet flavors make it a great option to enhance your margarita. After all, what goes better with pepper than salt?